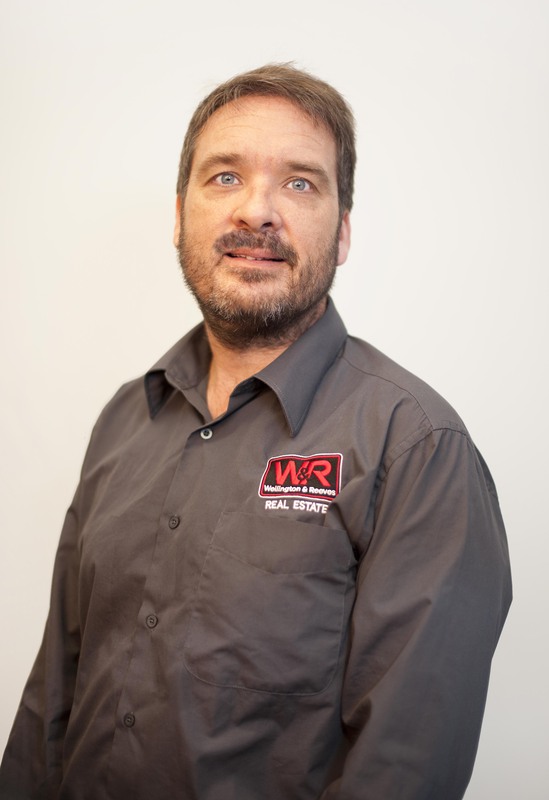 I can recommend Wayne as a property manager- friendly, professional and knowledgeable. Thanks for all your help, Wayne ? ?